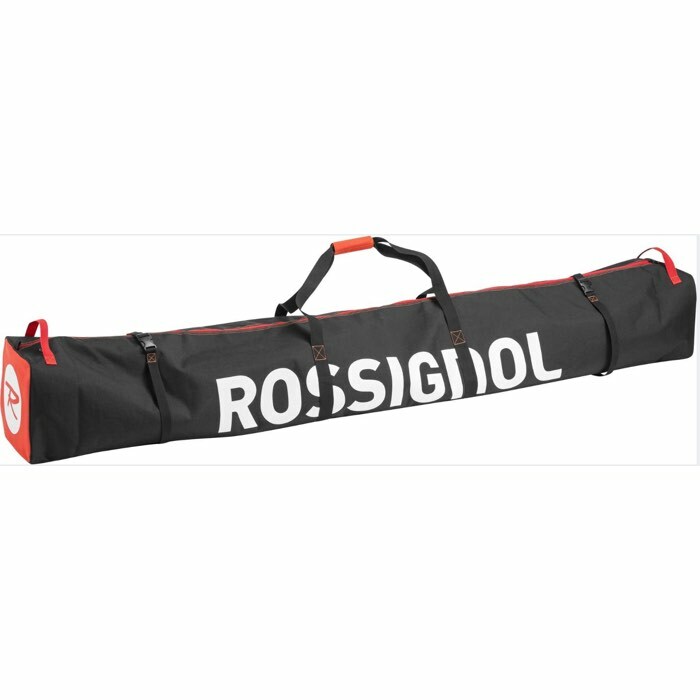 Simple and distinct, the Rossignol Tactic 1-pair ski bag gets the job done right. 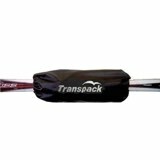 Fits up to a 180cm pair of skis and a pair of poles too. 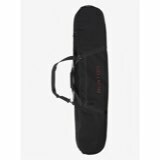 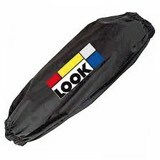 Two straps on either side to keep your sticks from sliding back and forth as you load them to your favorite ski destination.